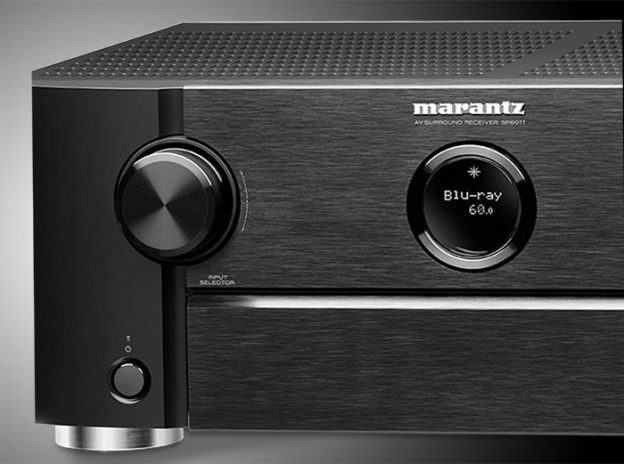 Not many A/V Preamp/Processors and Receivers can offer the innovation and performance found in the AVM 60 processor and MRX series receivers whose features include Dolby Atmos and DTS:X immersive audio decoding, support for UHD Blu-ray and 4K60. These processors and receiver feature a toroidal power supply, premium differential-output D/A converters, and premium A/D converters to ensure the highest- quality sound when using analog sources that ever Audiophile will love. Included here are just a few of the outstanding awards and accolades Anthem has received. This entry was posted in Featured Products on February 10, 2017 by Admin. 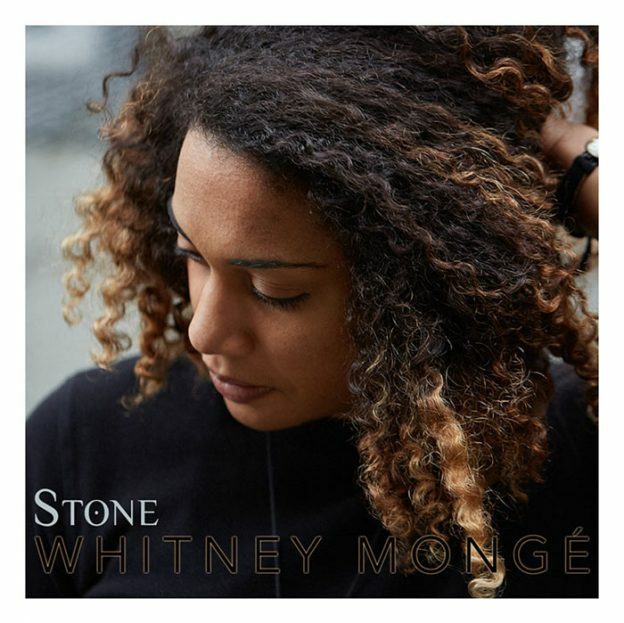 We invite you to come into our showroom to listen to our good friend Whitney’s impressive new album Stone, on a great sound system! Check out her website. This entry was posted in News & Events on January 30, 2017 by Admin. We are very excited to introduce you to our newest product line, Anthem. After carefully auditioning Athem’s MRX1120 AV receiver and separates, we immediately knew they had to join our “Nuts” family. Anthem’s award-winning Third Generation MRX Series of high-end multi-channel A/V receivers are known the world over for their excellent sound quality, efficient power handling, and the ease with which they integrate into an entertainment system. The MRX Series is packed with exclusive audio innovations like Anthem Room Correction (ARC) Technology and Advanced Load Monitoring (ALM) Technology, 4K Pass-Through with fast HDMI switching and more. We invite you to visit our showroom and see and hear for yourself why we are confident you will share our enthusiasm for Anthem. Visit the Anthem Website. This entry was posted in Featured Products on January 24, 2017 by Admin.